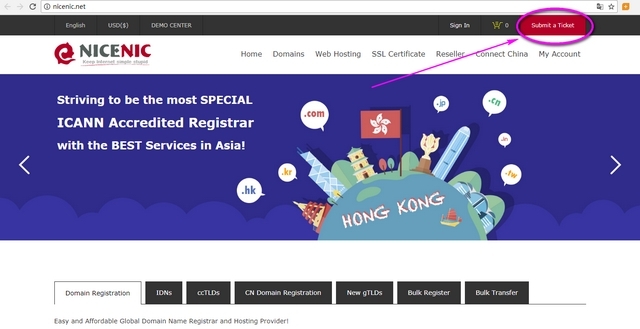 This is NiceNIC.NET, your private domain Registrar and hosting Provider, may good business and good health be always with you! Many of you expressed that you hoped to make payment by Bitcoin in the past year. #3 Please reply the ticket in #1 by attaching the Bitcoin transaction screenshot. When we receive your Bitcoin transaction screenshot, our billing team will be informed to check whether we receive your Bitcoin or not. When your Bitcoin is confirmed, our billing team will credit your account in time. #2 Please ask the CNY Seller to deposit money to our official Alipay account, which is shown on http://nicenic.net/customer/pay.php. #3 Please ask the CNY Seller to give you a payment receipt, which should include the Alipay transaction ID, a long string of numbers. #4 Please submit a ticket through http://nicenic.net/ctrl_support/question.php by attaching the receipt in .JPG format (not support .PNG format). When we receive your ticket, our billing team will be informed to check whether we receive payment at our Alipay or not. When the payment is confirmed, our billing team will credit your account in time. 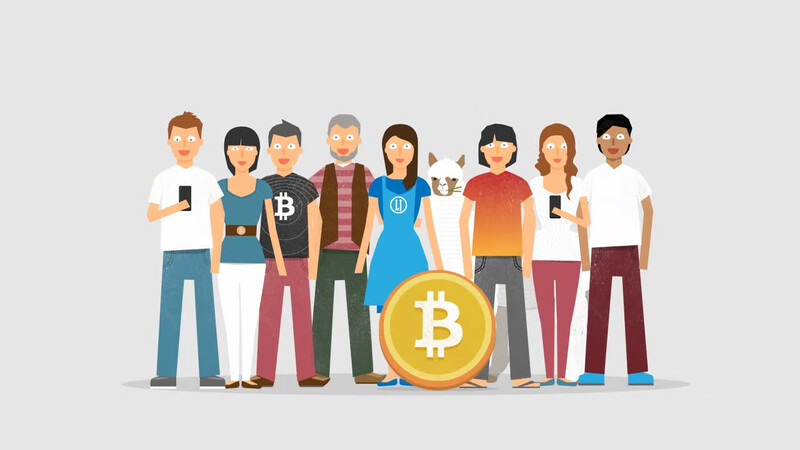 The entire payment process by Bitcoin is easy to handle, just give it a try! If you have any question, please feel free to contact us by "Submit a Ticket".